ST PATRICK'S has been named Champion School of the Day at the recent Sunshine Coast All Schools Championships held in Glasshouse Mountains. 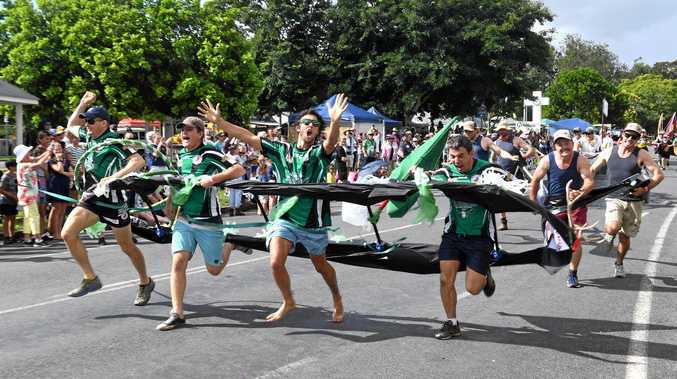 The Gympie school entered three teams in the competition and was up against schools from the Sunshine Coast, Hervey Bay, Kingaroy area, Brisbane, Gold Coast and Toowoomba. LOVE GYMPIE SPORT? FOLLOW THE TOPIC BY CLICKING HERE. St Patrick's touch co-ordinator Michelle Tappin said the school was setting the standard for the sport in Gympie. "This is a group of well rounded young people that not only achieve highly in touch but other sports as well,” she said. Tappin and her husband Jason, who also works at the St Patrick's, have been coaching St Patrick's teams for 0 years. "The past six years we have been running them every Monday night in the local competition,” Tappin said. Tappin said the school's success had come about by having St Patrick's representative teams play all year together in the two seasons of the local touch competition. 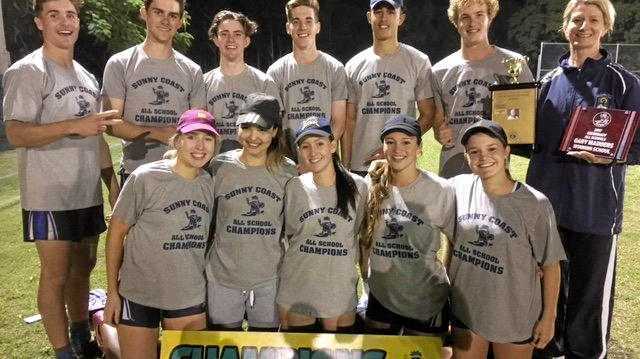 "This senior team has been together now for two years and won the senior Gympie mixed touch final last season,” she said. Tappin said the future was bright for the school's touch program. "These players are showing great potential and are the future of St Pat's touch,” she said.